Are you or your child looking to become a hockey player? We’ve got you covered from top to bottom: Here’s what you’ll need and where to find it. 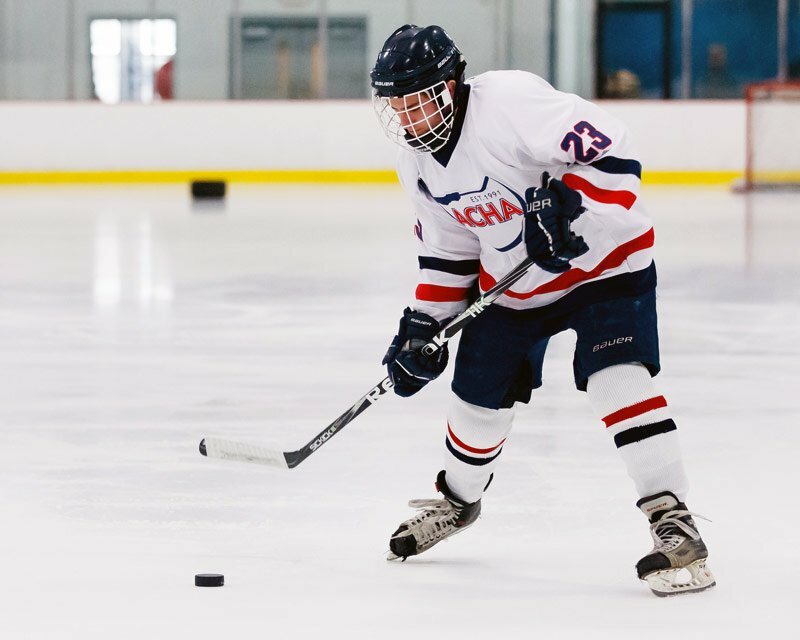 For the beginner hockey player, getting into a sport like hockey can be overwhelming. The leagues, the rules, the refs, the teammates—not to mention all that equipment—can create plenty of anxiety. For the adult beginner hockey player, there is no shortage of leagues to join. You’ll find just about every level of play, from beginner all the way up to former college players (and sometimes even former pros). All it takes is a quick visit to a local rink to see their offerings, and most hockey rinks can be found online. For the youth beginner hockey player, there are numerous choices. Our advice is to have your child sign up for a house league, where the competition is somewhat less intense. As your child gets older they may have an opportunity to try out for their school varsity team. Once he or she has got enough experience there—and both you and your child are ready to commit the time and expense—you might consider having them try out for a travel hockey team. It should be said that along with that commitment comes greater expectations from the coach—as well as the rest of the team. No matter what age the beginner hockey player may be, before you commit you need to ask lots of questions. You’ll want to ensure you (or your child) is placed in the appropriate division for their skill level. Hockey is a fast-paced sport that carries some risks. As such, in order to play in a hockey league you’ll need to be outfitted with the proper equipment. Every league has their particular requirements, such as helmets, face protection, and padding. Regardless of what may be required or not, don’t skimp on equipment as without it you are more susceptible to getting injured. Arguably the most important piece of hockey equipment, hockey helmets come in a variety of styles. A helmet should fit snugly so it doesn’t move around, while being comfortable. The good news is today’s models are lighter and stronger, while allowing for better ventilation. Perani’s Hockey World features a dazzling array of helmets, ranging anywhere from $50 on up. Hockey gloves are important as not only do they protect the player from pucks or sticks, they are essential for passing or shooting the puck. And those who’ve taken a slap shot without them are well aware of the vibration and shock of taking a slap shot! There are several things to consider, such as whether a loose or snug fit is preferred, as well as length (longer gloves help protect the forearms from slashing). 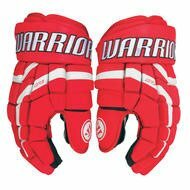 You’ll find incredible selection of hockey gloves at Perani’s Hockey World, in a variety of colors, brands and features. When choosing gloves, the higher- priced models will generally be more durable, last longer, and provide better protection. Hockey gloves should fit loose enough so your fingers are not scrunched into the end of the glove, but snug enough so you do not lose your grip on the stick. Although not expensive, mouth guards protect the teeth and may help in the event of a concussion. Mouth guards are mandatory in all youth hockey situations. While not a necessity for adult hockey players, it’s probably not a bad idea to pick one up. Amazon has a ton of mouth guards in all shapes, colors, and sizes. 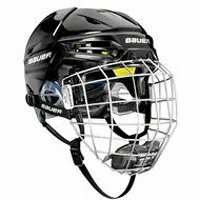 Also not too costly, a neck guard can help protect you from errant sticks, pucks (or worse). You can score a neck guard at Amazon. 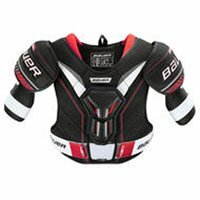 Shoulder pads come in a variety of protection levels, and are especially important when it comes to levels of play where body checking is a factor. Perani’s Hockey World features a ton of shoulder pads. While they might appear to be an insignificant piece of the equipment puzzle, elbow pads help protect the elbows from impacts with the ice or boards. (They can also help protect the forearms from slashes.) If you fall backwards or sideways (as a beginner, you most likely will), you’re likely to land on your elbows. You’ll find a decent selection of elbow pads at Amazon. It goes without saying that this item is a must. Amazon features a great selection of jocks for boys and men, as well as “jills” for girls and women. The main purpose of hockey pants is to protect the three high-risk areas of your lower body: the hips and kidneys, the front of the thighs, and the tailbone. Without hockey pants, falls to the ice, shots, and slashes would be debilitating (just be sure to always face the action as most of the padding is on the front of the pants). Amazon’s got ’em: Choose junior or senior. Whether you’re a hockey player or not, we’re sure you know the ice is a most unforgiving surface. And if you’ve ever taken a spill on it, you’ll know why shin guards are so important. 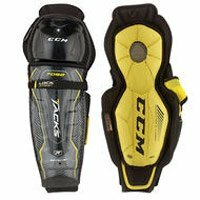 Not only do they provide protection against sticks, pucks, and slashes, they protect your knees from injury from a fall to the ice. The better models of shin guards offer greater protection for your calves. Perani’s Hockey World features over 100 different models to choose from. When choosing the right skates, keep in mind that every manufacturer has its own specific fit. Generally skates are generally 1-2 sizes below your shoe size, but this depends on which brand you choose. 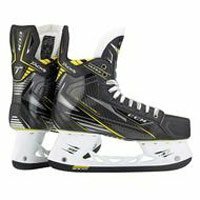 Be sure to take your time selecting your skates, as there is nothing worse than playing three periods with an ill-fitting pair: they can affect your skating ability to say the least, and can cause real pain and discomfort. Perani’s Hockey World features a huge selection of hockey skates. When it comes to stick selection, there are several things to consider. For one, your stick should be cut to the right height. A good way to determine how long your stick should be is to have the top of it reach between your nose and mouth while standing on your tippy toes. The stick will then be the right height when you wear your skates. These days, a lot of attention is focused on stick flex. Be sure to choose a flex number that is right for your strength and weight. If your stick is too flexible it will break too easily; sticks can be quite costly and you don’t want to have to keeping buying a new one. Also, be sure that the flex you choose is not too stiff, or you will have a difficult time getting the most out of your shot. As for curve, that’s a matter of personal preference. You’ll find a great selection of hockey sticks at Perani’s Hockey World. Hockey bags come in a number of sizes and styles. Both youth and adult rec hockey players seem to prefer the wheeled variety, while those in the middle age range opt for those without them. (From my own experience as an adult hockey player, the long-term effect of slinging a hockey bag over my shoulder and carrying it around resulted in a real job on my rotator cuffs.) You’ll find the hockey bag you’re looking for at Perani’s Hockey World. Last but not least are the essential sundry items. Amazon offers everything you need in this category. For better stickhandling, stick tape is a must. To protect your skate blades, get yourself a pair of skate guards. It’s a good idea to keep an extra pair of skate laces on hand in case one breaks during a game. 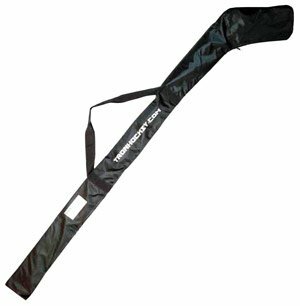 A stick bag is good for carrying your hockey sticks. Stay hydrated with a water bottle. As for uniforms, unless the league has its own requirements grab a jersey or two (select senior or junior) and some hockey socks. Now that you’re outfitted, the only thing left is for you to get out there and play! We hope you find this Beginner Hockey Player Checklist helpful. 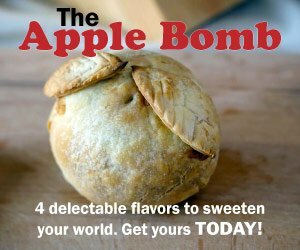 FYI, CrossIceHockey.com may receive a share of any sales generated from the links on this page.